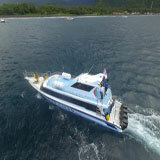 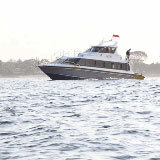 Lovina tour is one of Bali tour choices to the north of Bali. 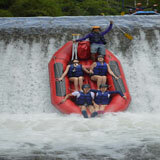 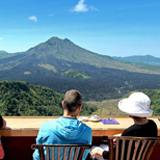 This tour package made to enjoy the north Bali beautiful nature of Bali countryside. 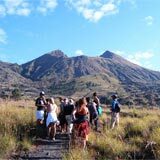 Lovina tour will include visiting Bedugul temple, Puncak, Waterfalls, Buddhist Monastery, hot spring and Lovina black sandy beach. 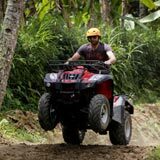 Puncak: It is a forested hill where you can find jungle monkeys come to the road and waiting for the feed. 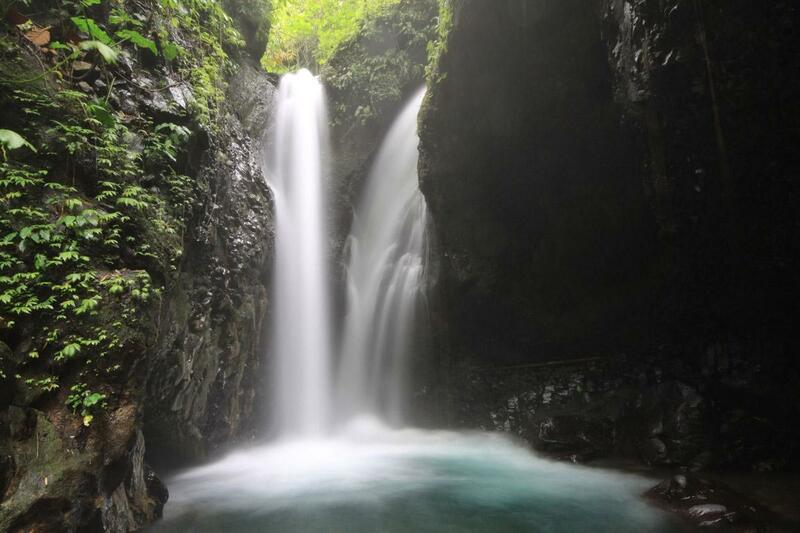 Gitgit Waterfall: It is twin waterfalls that located in the rainforest area that you can reach by small trekking pass the Balinese plantation. 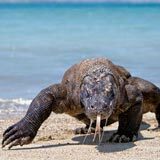 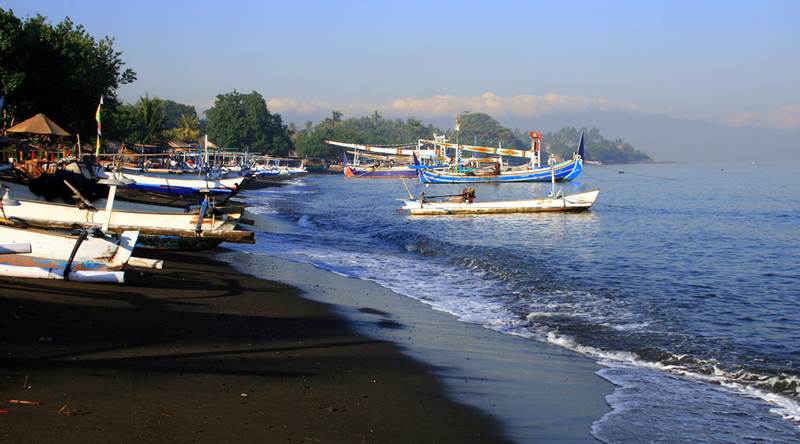 Lovina Beach: It is one of the beaches in Bali that have unique color is the black impact of the volcano eruption long ago. 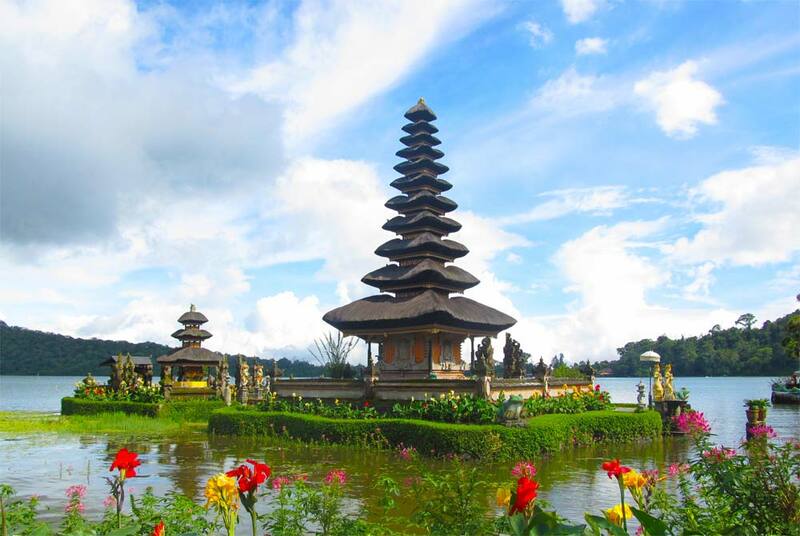 Banjar village: Banjar village located in the hills that you can find the Buddhist monastery, Buddhist temple, and miniature of Borobudur temple. 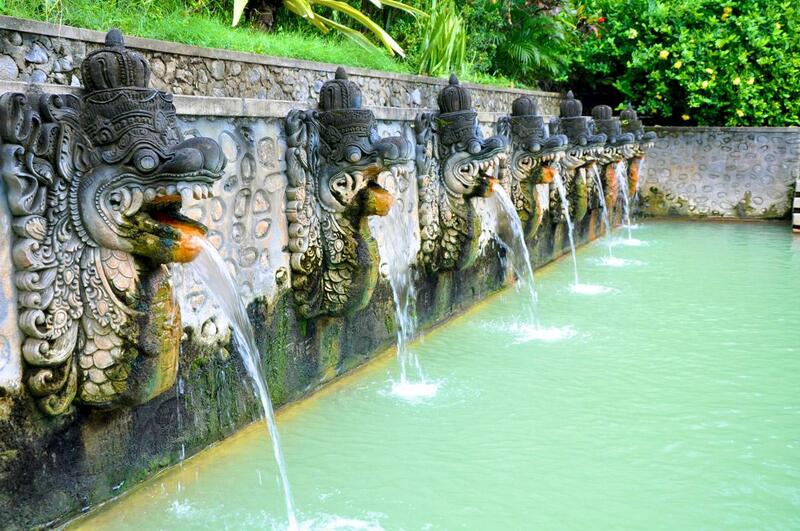 You will also experience to take a bath at Banjar Natural hot spring. 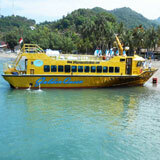 After that, we will take you back to the hotel if you find other interesting places you can ask the driver to stop.